The production of the new BMW modular engines is now open at the BMW Steyr plant. Almost every model in the BMW lineup will make use of the new B family of engines, whether for the front wheel drive longitudinal layout or horizontally across like in the i8. The biggest advantage of the new engines is the fact that the four-cylinder engines – BMW B47 (diesel) and B48 (petrol) – can be built on the same line just like the even more economical three-cylinder engines BMW B37 (diesel) and B38 (petrol). Many common parts provide great savings potential and offer significant advantages in component purchasing and flexible responses to demand fluctuations of individual motors. 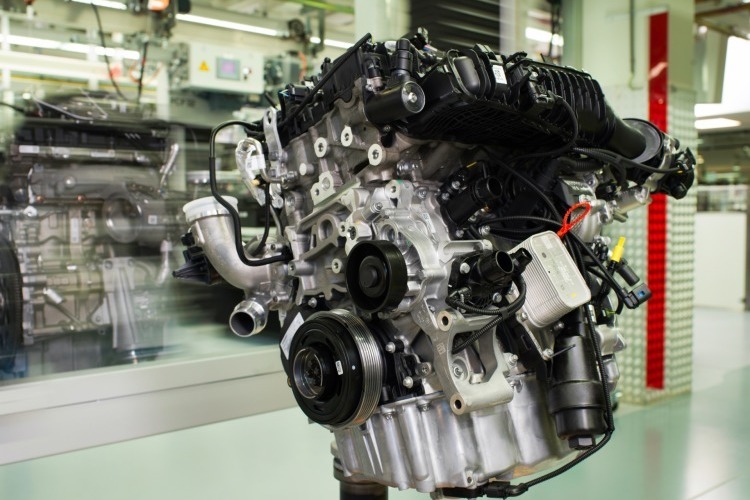 In the BMW plant in Steyr, daily there will be built 5,500 engines for vehicles of the BMW Group. The location in Austria is the largest engine plant of BMW Group. Only in Steyr, BMW has invested 90 million Euro in 2013 in order to prepare the work on the production of modular engines. In a single assembly line four basic engines can now be made, one of which can be produced with more power derivatives. With certain demand for the engine, the production of individual motors can be flexible and expand to meet demand or reduce to allow others variants to be produced. Between the three and four-cylinder engines with the same combustion process, there are about 60 percent identical parts, between gasoline and diesel engines there are at least 40 percent. 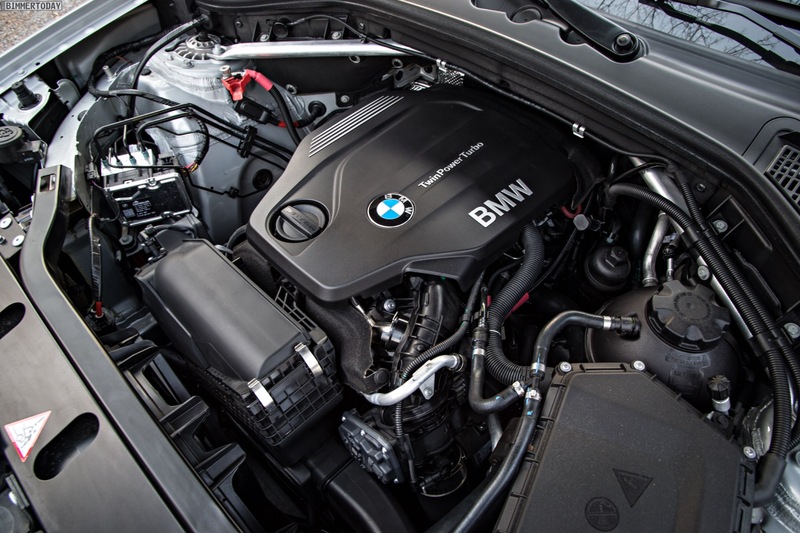 Both petrol and diesel engines of BMW modular family use an identical aluminum crankcase, the interfaces for cables and wires, as well as the position of components such as the turbocharger is always identical. You can learn more about the new B family of engines here.